Buy Reax Lights at Low Prices. Contact us Today! 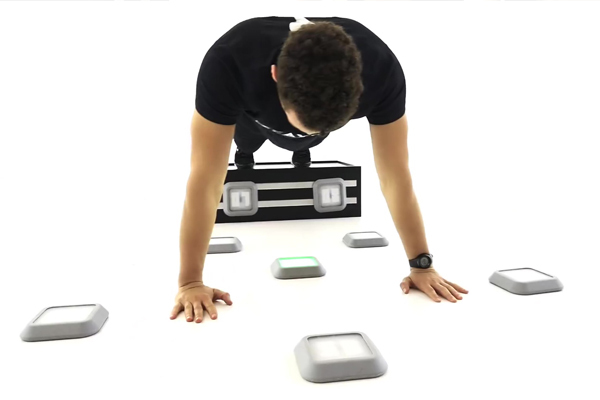 A wireless LED light system, created to make any workout session interactive, training the responsive ability through visual and sudden stimulations. Flexible, versatile, full of accessories, each light is equipped with magnets for a rapid connection to multiple surfaces. 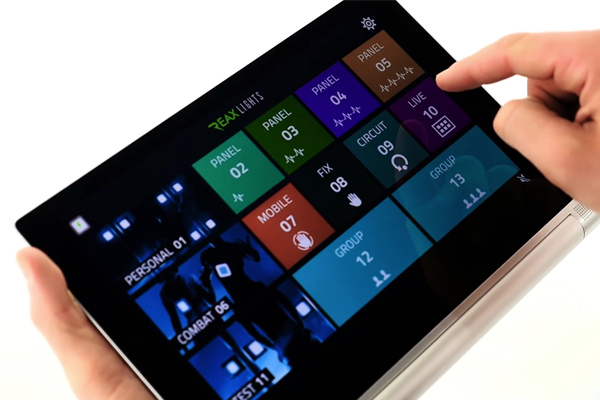 The WiFi tablet controller enables the trainer and the user to choose customized training programs by using Reaxing sudden dynamic interferences, the only technology capable of unpredictably altering the motor gesture. Train your senses and improve your performance with Sudden Dynamic Interference Technology. Reax Lights are equipped with magnets for quick and easy application to any metallic surface or to the specialised Reaxing Wall Bar Towers. The satellites also easily attach to walls, floors, ceilings or any other functional training structure. Thigh Holders and Torso Holders allow the units to be attached to the body for one-on-one or group tag challenges. With Reax Lights, training becomes self-motivating and users benefit from the increased effectiveness of any kind of free body exercise. Built to last with a robust shock-proof design, these clever lights help you train to react.